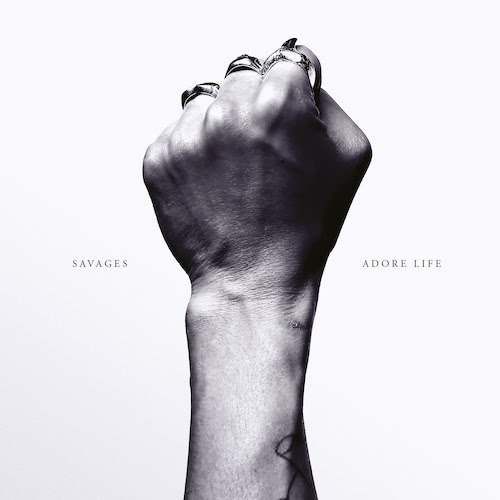 It’s been over two years since Savages delivered their powerful, astute debut, Silence Yourself. Post-punk fans have been eagerly waiting word on a follow-up ever since the quartet road-tested new material at small shows last winter. Now, the London outfit has officially announced the impending release of their sophomore album, Adore Life. Due out January 22nd from Matador Records, the 10-track effort was recorded at London’s RAK Studios back in April, not long after the band had worked out the songs live. Johnny Hostile, aka frontwoman Jehnny Beth’s boyfriend, Nicolas Congé, once again served as producer while Richard Woodcraft acted as engineer. 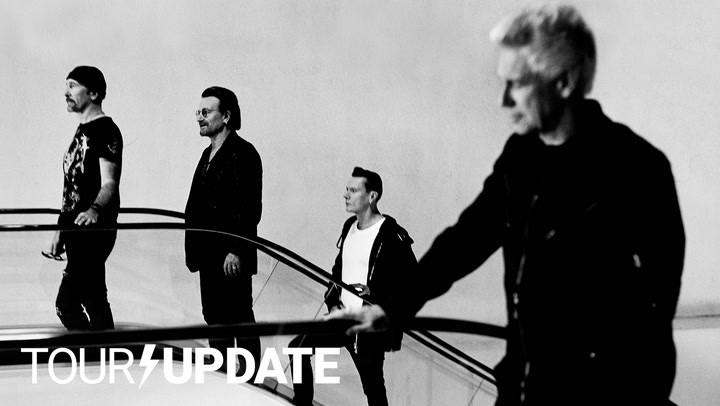 To preview the new material, Savages have released the lead single, “The Answer”, along with its accompanying video. Beth’s dark melodics profess the truth that “love is the answer” while her band delivers a pummeling march like high-stepping through the thickest of mire. Gemma Thompson works both ends of her guitar’s neck with equal ferocity, at times beautifully sailing, at times heavily stomping. Underneath, Fay Milton pounds out lightning-quick rhythms that feel like some monstrous punk-jazz hybrid. The clip gives fans the feeling of being at a Savages show, not just from the perspective of the crowd, but from the musician’s vantage point as well. Check it out below, followed by the album artwork and tracklist.